Saturday 9 May – TTT Riviera dei Fiori 18km approx. The opening stage will be the first Grand Tour stage to take place solely on cycle paths. Teams will race along the Riviera dei Fiori cycle path, which is built on a former coastal rail route, and gives panoramic views of the Mediterranean coast. Its rolling hills will create a fast race. Both ends of the course will be familiar to many riders; the annual Cipressa climb begins each March from San Lorenzo al Mare; and the stage’s finish line is also used by the Milan-San Remo spring classic route, which also begins in March. This stage has been created to deliver an exciting sprint finish in Genoa, Liguria’s capital city. The course will run for 120km alongside the Riviera di Ponente before entering the historic, UNESCO World Heritage city, where riders will race four loops of a 7.5km circuit. The race will be held on the Aurelia road and in the valleys of the Savona and Genoa provinces. The organizers have also added a climb to Stella, birthplace of Sandro Pertini, one of Italy’s most beloved presidents and first recipient of the UN’s Otto Hahn Peace Medal. Stage three will be the first to test the riders and identify the GC contenders. 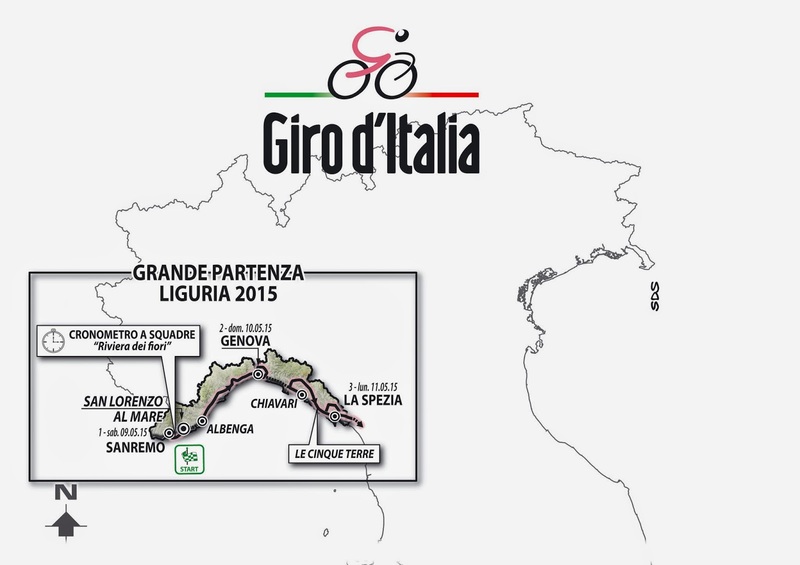 Riders will face a series of hills between the coast and the inland areas of Levante Ligure. 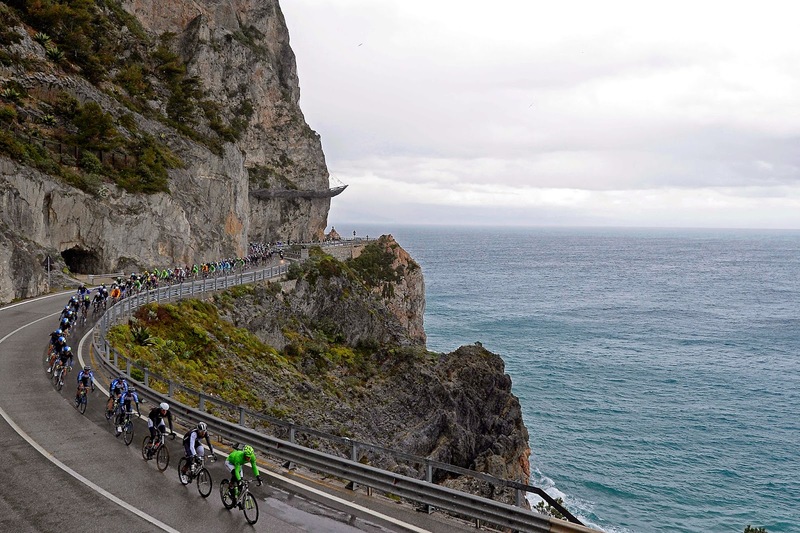 The race will be held on the Cinque Terre road, which was hit hard by torrential storms in 2012. The route has been designed as a relatively gentle introduction to the mountain stages, with a continuous series of climbs and descents to La Spezia. There a short city circuit will be raced before the reaching its climax on the top of the Biassa climb. Riders expected to begin their attack 10km before the finish line. Major areas crossed: Chiavari, Rapallo, Santa Margherita Ligure, Sestri Levante, Carro, Levanto, the Cinque Terre, La Spezia. Michele Acquarone, Managing Director at RCS Sport (owner of the Giro d'Italia, MSR, Il Lombardia, +) and director of the Giro d'Italia, was fired in November, 2013. He had been suspended in October, 2013, as a precautionary, "non-disciplinary", measure while an investigation of a shortfall of 13 million euro was taking place. "Today, at 10 am at the Court of Milan there was the first act of my legal battle against RCS Sport. It was just a preliminary hearing, but it was very painful to find myself in front of the judge against my former company to which I have devoted my whole professional career. I had worked for RCS for 14 years and, as you know, my employment was officially terminated last November, but everything has been done on the 1st of October 2014 when I was suspended and RCS hinted that I was responsible for the misappropriation of several million Euros. Over the last 10 months I have always rejected any wrongdoing. I have a clear conscience and I know I had always worked with the greatest fidelity and diligence to grow in value and prestige those products and business that I have been entrusted with. And I always did it with excellent results much appreciated by both the market and RCS. Even the day when the RCS Sport affair was exposing, on the 27th of September, RCS MediaGroup publicly gave me a renewed confidence and I was asked to take care of RCS Sport and the Giro during the upcoming investigation. Then in the space of a weekend, RCS had a sudden change of direction. First the suspension then the public pillory. From that moment RCS big bosses have spoken to me no more. All of my contact attempts have fallen on deaf ears. RCS managed the affair just using myself as a media scapegoat. They never gave an explanation of what happened. In 10 months there was only silence. Meanwhile, the defenestration of the Giro Director has had a growing international echo that slowly disintegrated my reputation. In parallel with my suspension RCS publicly announced the starting of an external audit. We never heard anything about that. The report by E&Y (Ernst & Young) that today was produced in court merely reconstructs the missing items, without even trying to understand how it was possible that more than 10 million Euros disappeared from the accounts of a listed company without anyone noticed anything abnormal. I could accept losing my job that I loved, but I can not accept that RCS has dirtied my professional image built over many years of commitment and sacrifice, and that has always been based on honesty and respect. In recent days I have read the statement of defense of RCS. They produced in court many documents in which my signature was obviously forged and which I promptly disowned. in the past months, when I asked RCS to show me documents and signatures they refused calling “pretentious” my request. This makes the affair even more shameful. The RCS Sport affair is still under investigation by the prosecutor of Milan which I attended as a witness, Prosecutor has also my complaint for defamation against RCS. Next hearing will be on the 1st of October 2014." The 2015 Giro d’Italia will kick off on the 9th of May, with an 18km team time trial along the coast between San Lorenzo al Mare to San Remo. The 98th edition of the Corsa Rosa will run over 21 stages to the 31st of May and the organizers, RCS Sport/La Gazzetta dello Sport, have announced all three opening stages will take place in the picturesque region of Liguria, which sits on the Italian Riviera. The team time trial will be followed by two stages, also in Liguria: Stage two, from Albenga to Genoa, has been designed to deliver a great sprint finish. Stage three, from Chiavari to La Spezia, is the first hill stage in the Giro d’Italia and will identify the potential Maglia Rosa contenders. This is the first time the opening stage has been held in San Lorenzo de Mare and the fifth time in Liguria, with Genoa hosting it in 1980, 1992 and 2004 and San Remo in 1987. Thibaut Pinot, Vincenzo Nibali, Peter Sagan, and Rafal Majka (L-R) on the podium in Paris. The last Italian to win was Marco Pantani in 1998. Nibali (Astana) also becomes the 6th rider to win all six grand tours, joining Jacques Anquetil, Felice Gimondi (Italy), Bernard Hinault, Eddy Merckx and Alberto Contador. Nibali's win also sees Campagnolo's return to the top podium spot in the Tour de France; Nibali used Super Record components. Campagnolo's last podium visit with a jersey yellow winner was also, coincidentally in 1998 with Marco Pantani (note: Floyd Landis was found to have failed a drug test after stage 17 in the 2006 Tour de France; Landis contested the result and demanded arbitration. On September 20, 2007, Landis was found guilty and stripped of the 2006 Tour de France title making Óscar Pereiro the title holder; Pereiro used Campagnolo). Specialized will be selling a limited edition version of the Tarmac SL4 used by Nibali to commemorate the victory; 60 of the 200 are reserved for Italy. It’s the last week at the Tour de France, before the final, decisive week that will decide who will follow Chris Froome into the league of champions for the most important cycling stage race in the world. At Carcassonne, the town hosting the start of the 16th stage, not everyone got to rest. Moreover, an important presentation took place: it was a veritable fusion between two and four wheels. 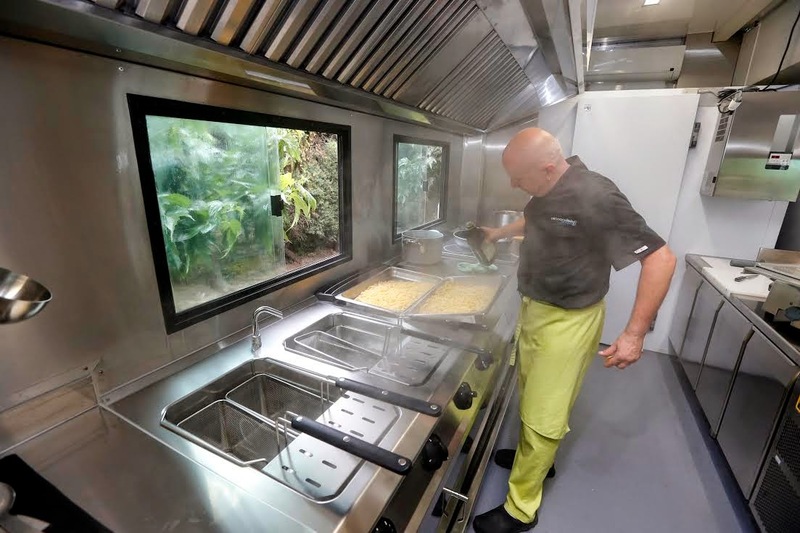 Buzzatti Trasporti, a European leader in the sector for more than fifty years, and team Cannondale Pro Cycling, unveiled a new vehicle for the team: a truck set up as a kitchen, where the team's chef Massimo Carolo for the Italian formation can cook and delight the taste buds of one of the strongest cyclists in the world, Peter Sagan, and of all his team mates, as well as the many guests who come every day to follow the quests of the champions led by Roberto Amadio. 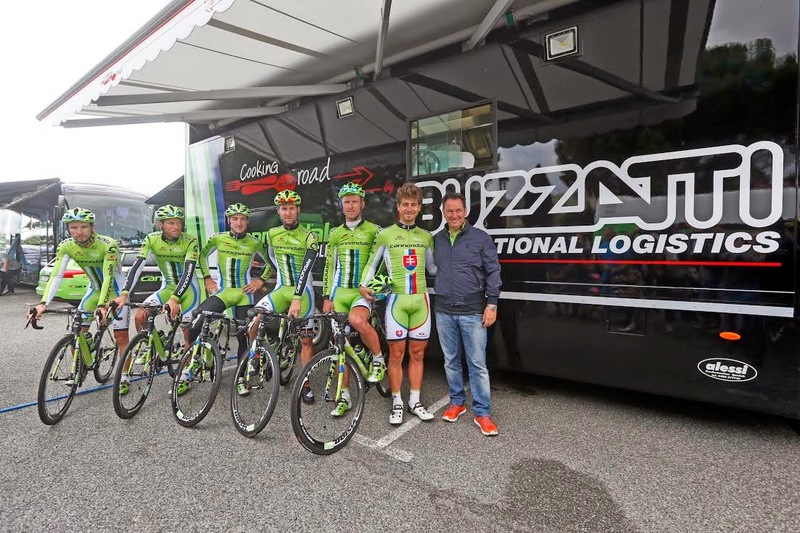 Buzzatti Trasporti is already a partner of team Cannondale Pro Cycling and we wanted to invest in this important project. 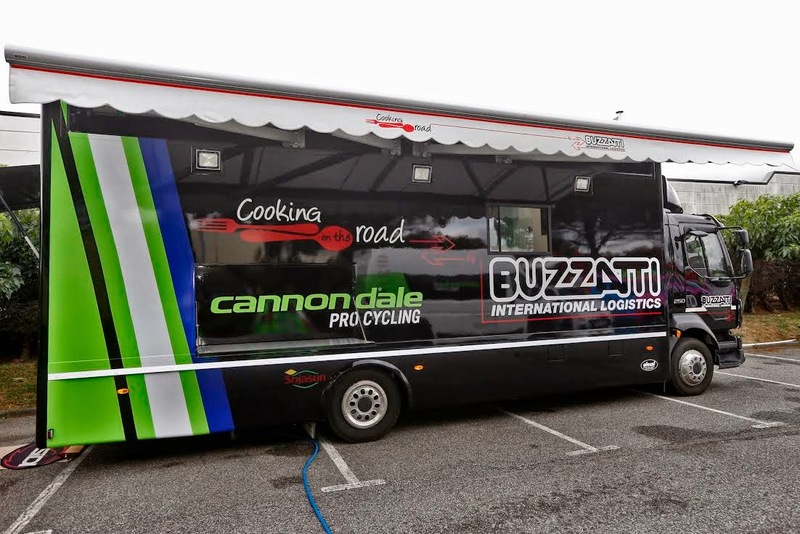 The company chose one of the most important World Tour formations to spread awareness and appreciation of its brand throughout Europe, betting everything on excellence, a factor shared by all of the enterprises involved: Buzzatti Trasporti, Italian cuisine and team Cannondale Pro Cycling. The 2015 Giro d'Italia presentation will be held in Milano on July 29th, two days after the Tour de France concludes on July 27th. 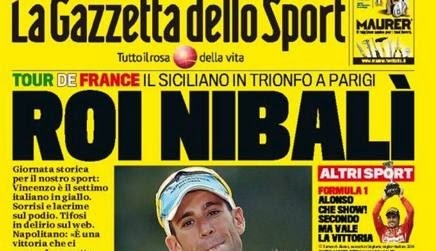 Perhaps it will turn into a big party to celebrate a Vincenzo Nibali victory at the Tour de France which he currently leads? If he wins could he be persuaded back to race the Giro? The last Italian to win the Tour was Marco Pantani in 1998 (the first Italian to win was Ottavio Bottecchia in 1924). 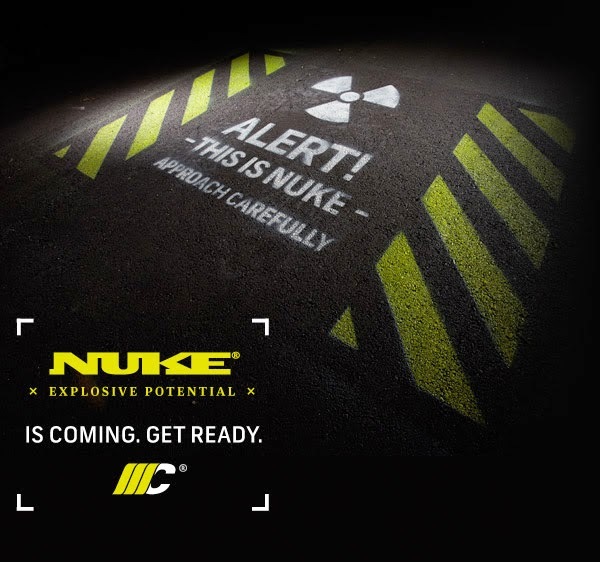 MCipollini has announced that their "revolutionary" Nuke, a race level model, will be unveiled at Eurobike in Friedrichshafen, Germany, on August 27th. You can find it at Stand 226. 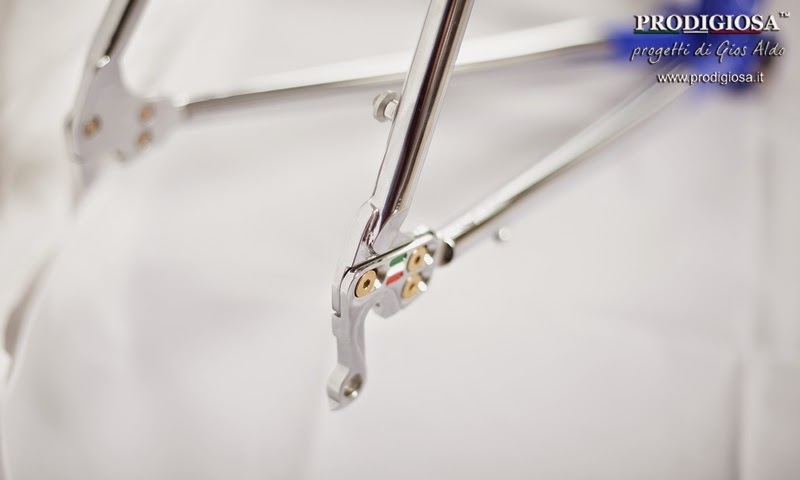 It will also be available at Interbike, Las Vegas, September10-12 and in Italy at Expobici in Padova, September 20-22. 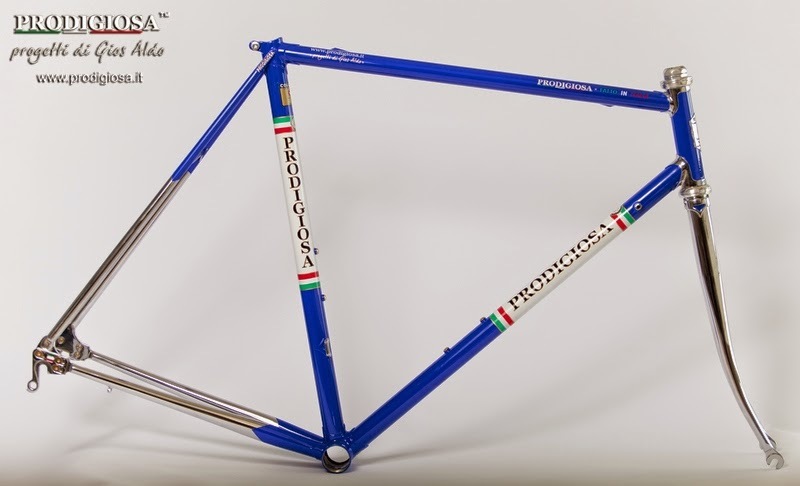 "PRODIGIOSA" is a new brand, separate from Gios, by Aldo Gios. 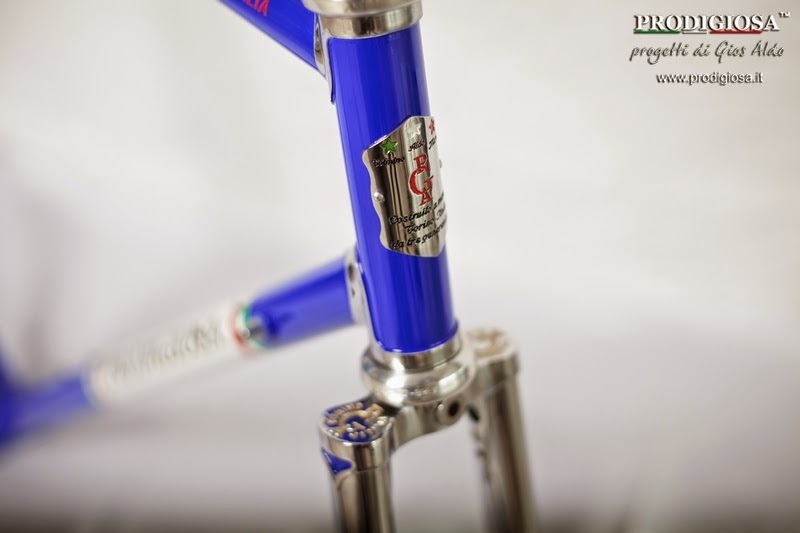 PRODIGIOSA stands for PRO.DI.GIOS.A. - Progetti di Gios Aldo. 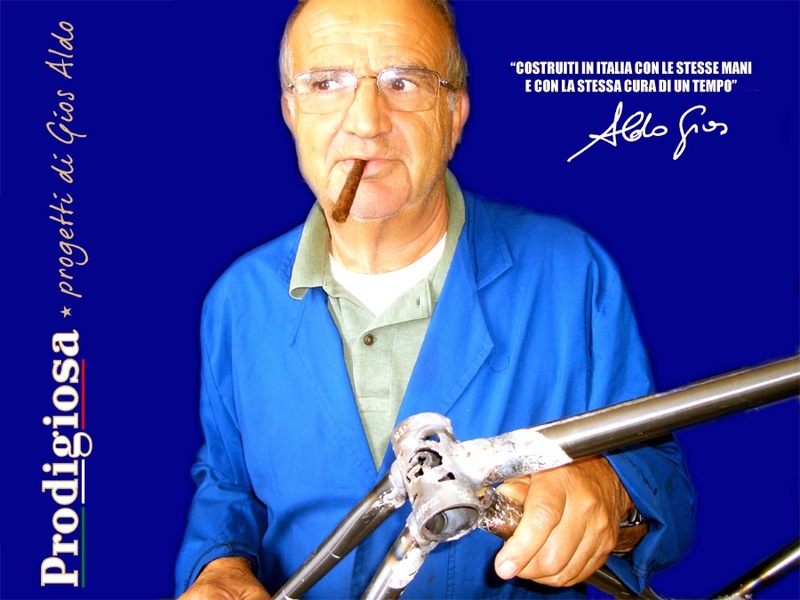 The frames incorporate the patented innovations of Aldo Gios, who began framebuilding in 1962, that have graced Gios frames in the past. The website is www.prodigiosa.it and also on Facebook here. Background: as I understand it, in 2009 the Gios brothers, Aldo and Alfredo, went their separate ways and the GIOS brand was split. 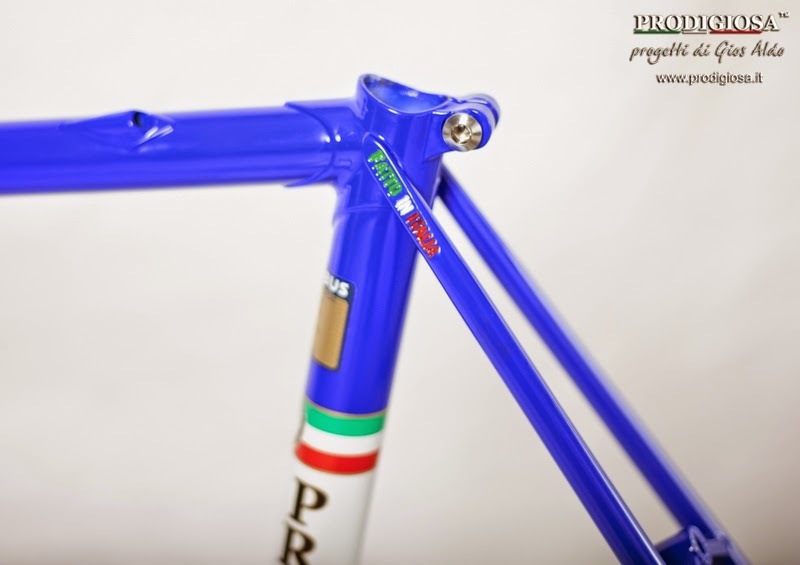 "Gios Torino" frames made by Aldo were limited to sales in Italy. Now, the PRODIGIOSA by Aldo Gios is available worldwide.